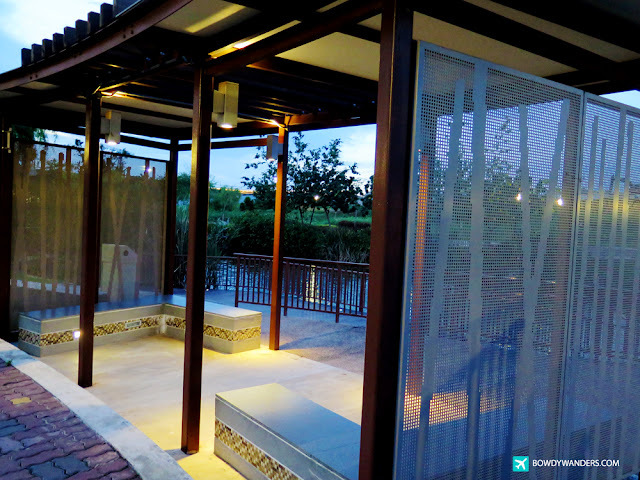 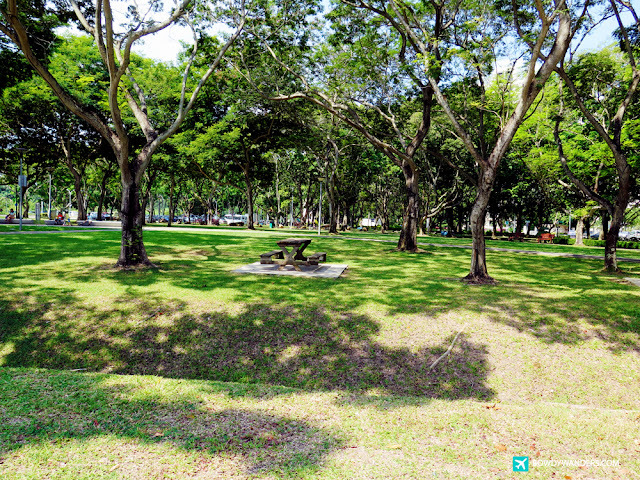 Singapore is home to more than a hamper full or parks, and some seem to be a bit more liked compared to others. 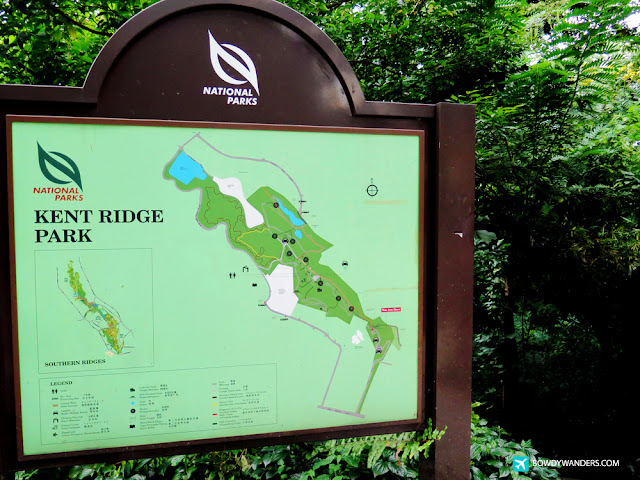 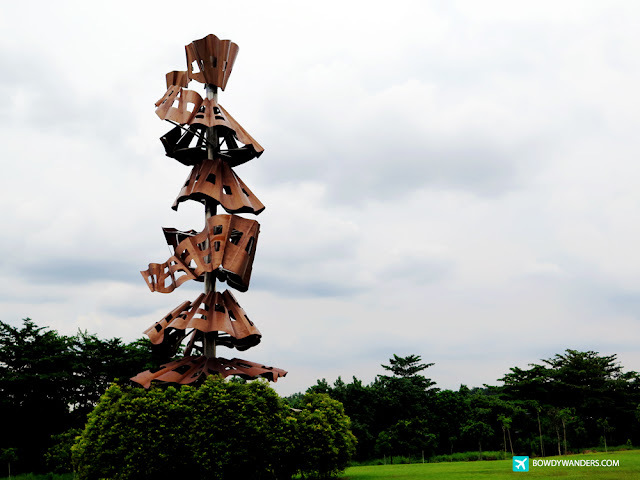 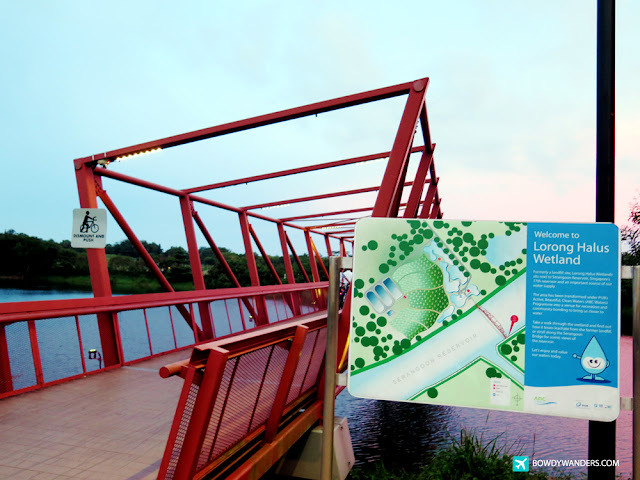 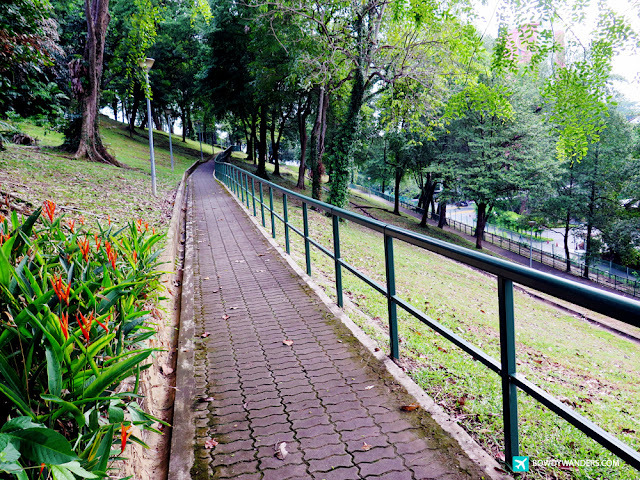 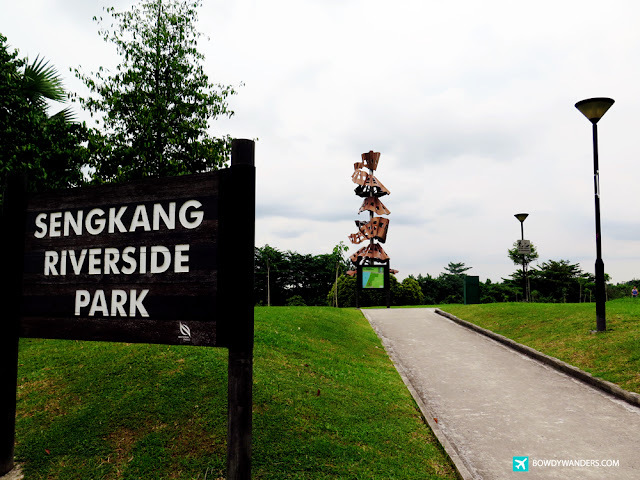 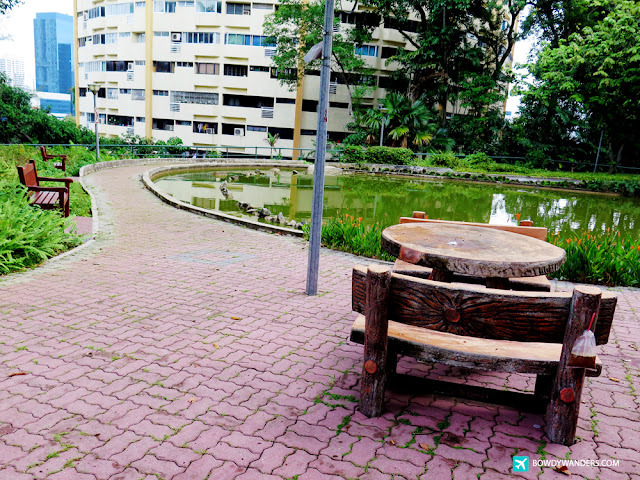 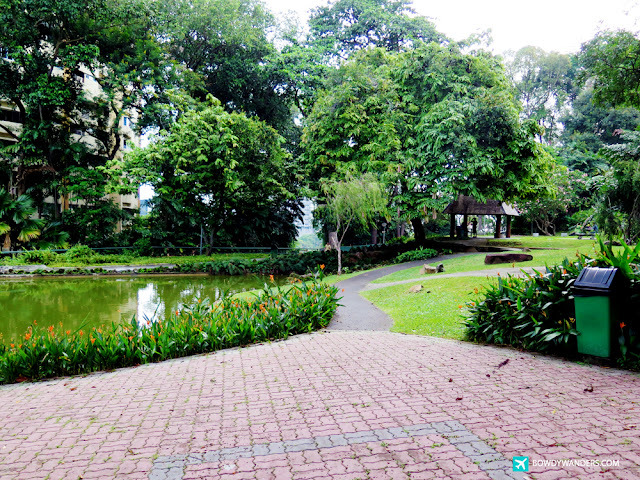 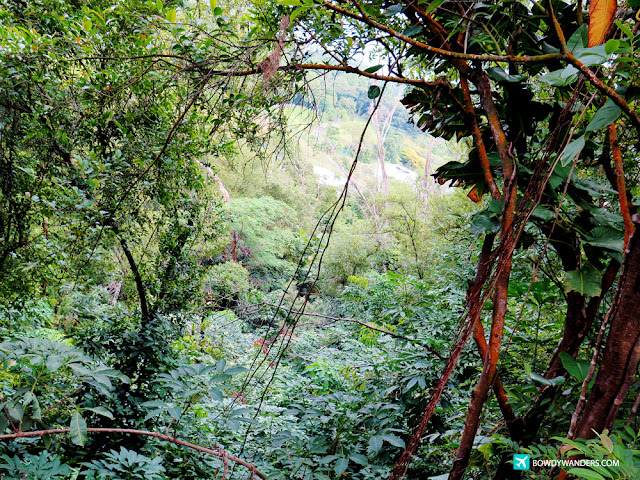 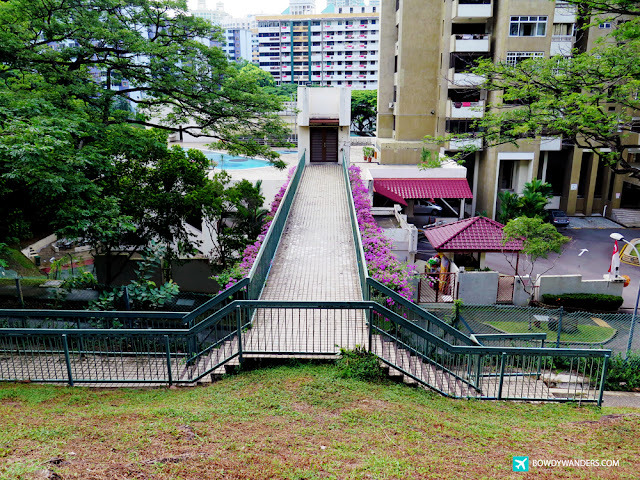 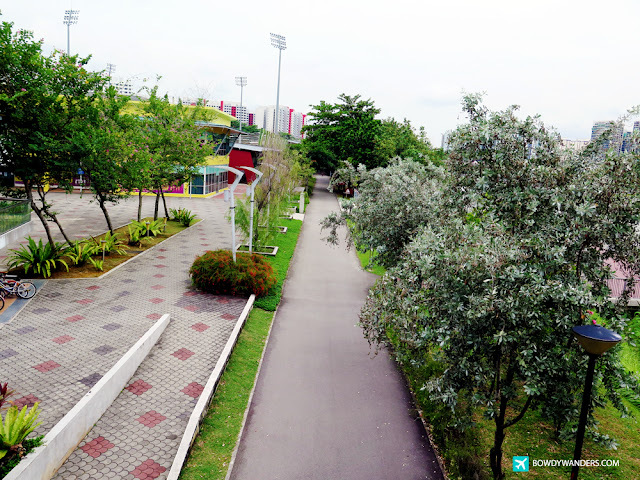 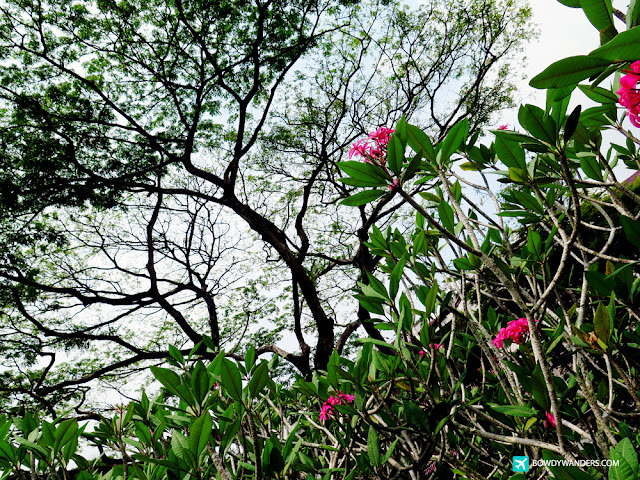 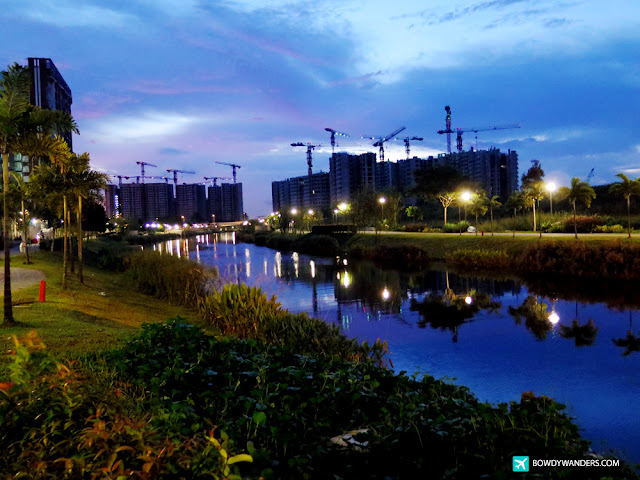 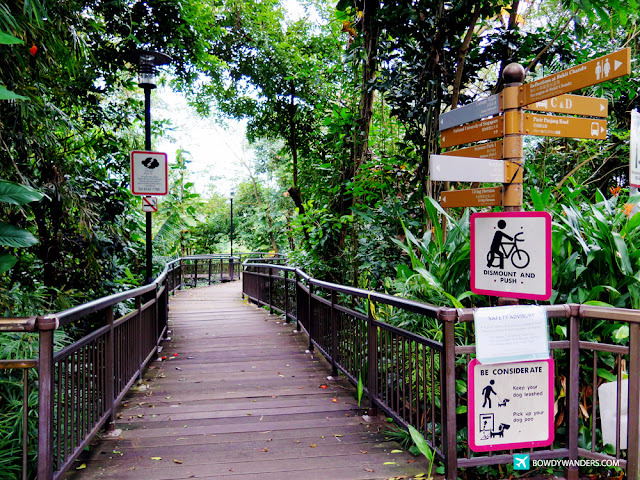 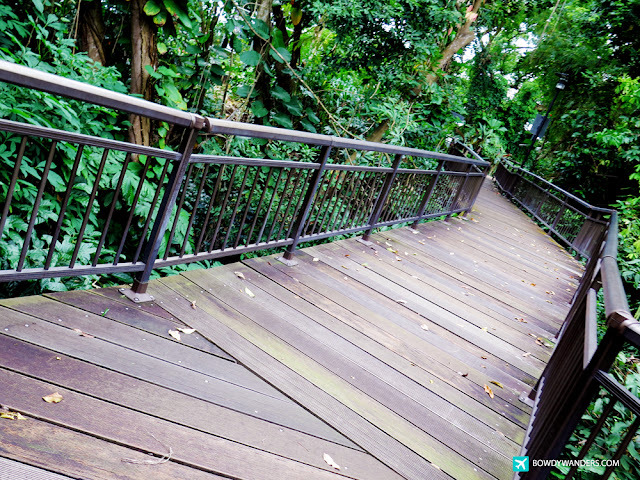 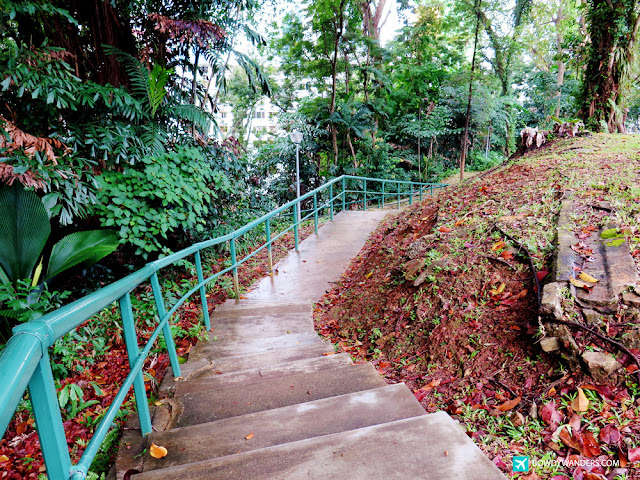 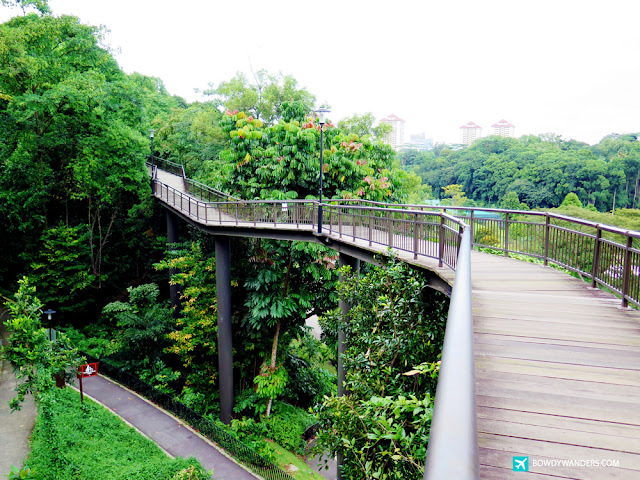 From Arts and Heritage Parks, to Coastal Parks, and Nature Reserves, and Ravine Parks, there are certainly a lot of Singapore parks that aren’t getting the publicity it merits. 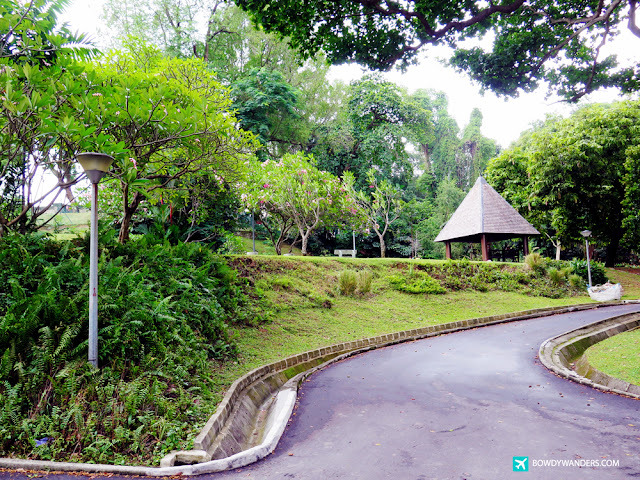 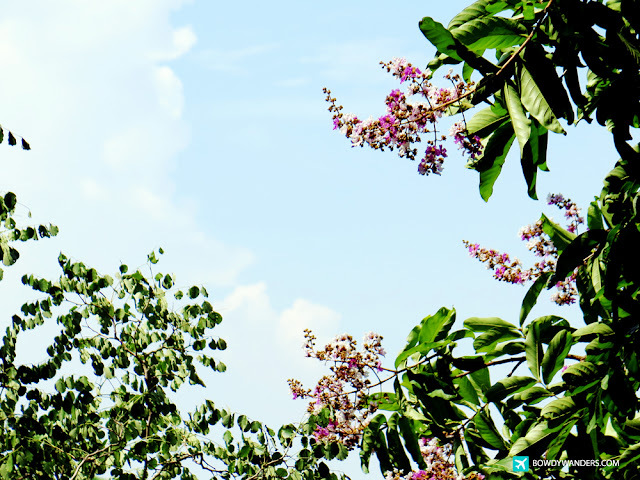 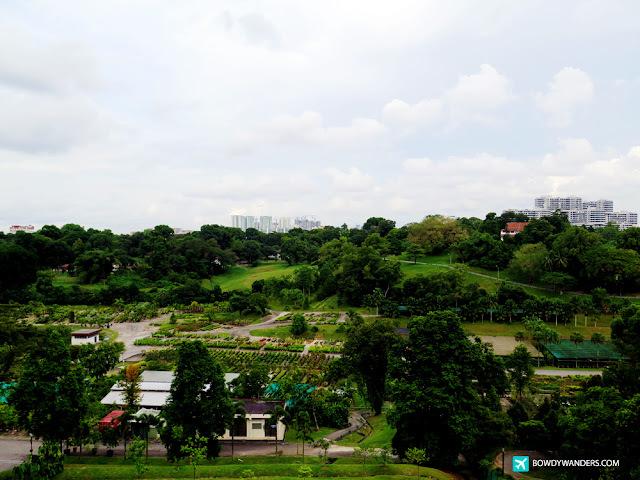 Singapore Botanic Gardens may have gotten the seal of UNESCO as a legitimate World Heritage Site, but there are definitely others also worthy of being noted, visited, and liked. 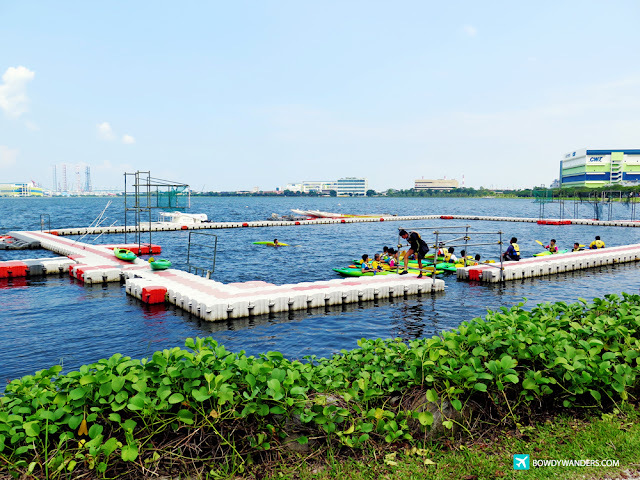 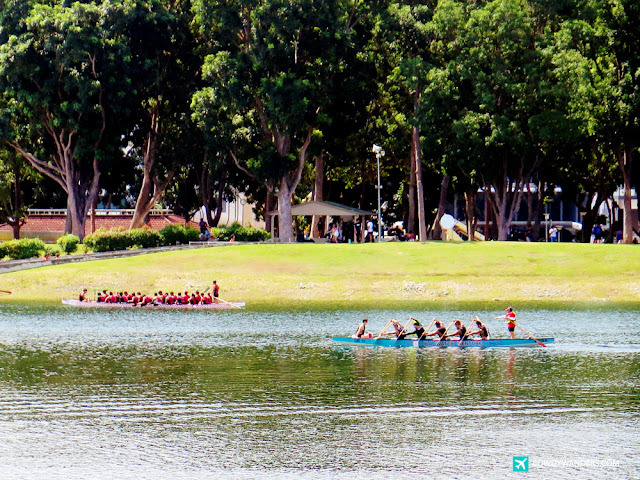 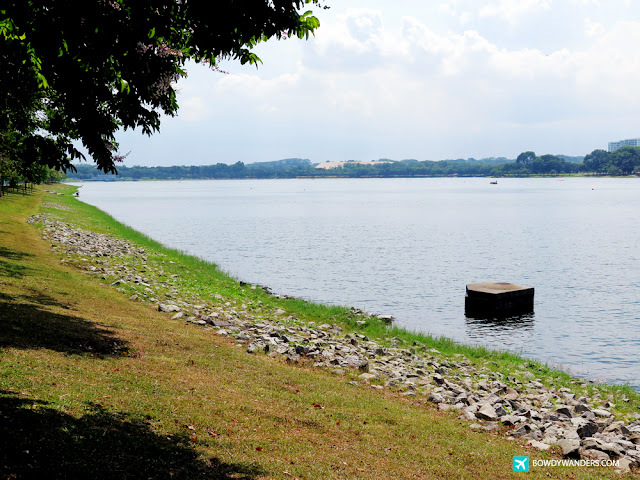 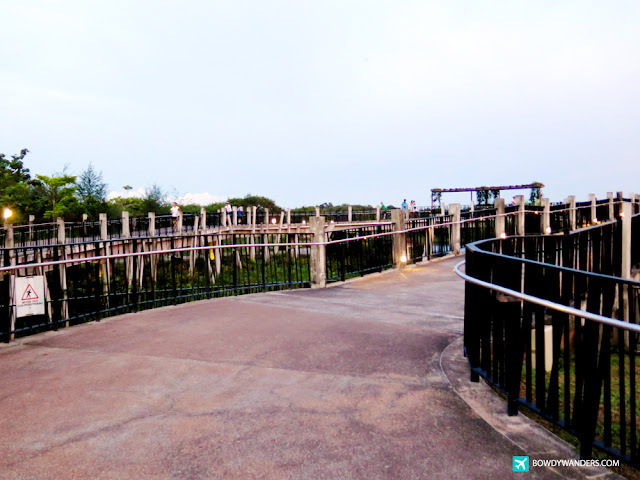 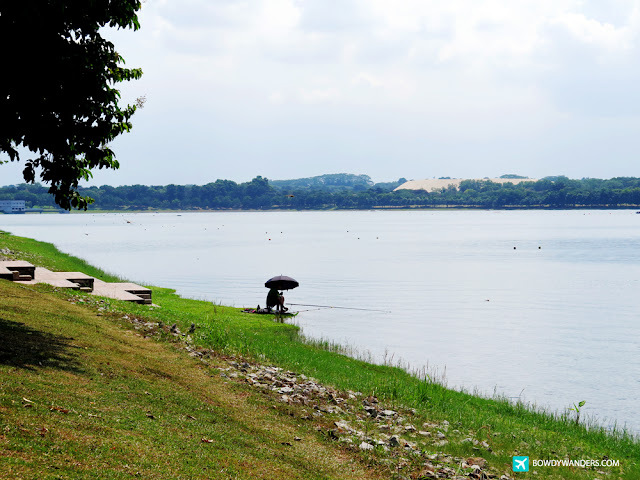 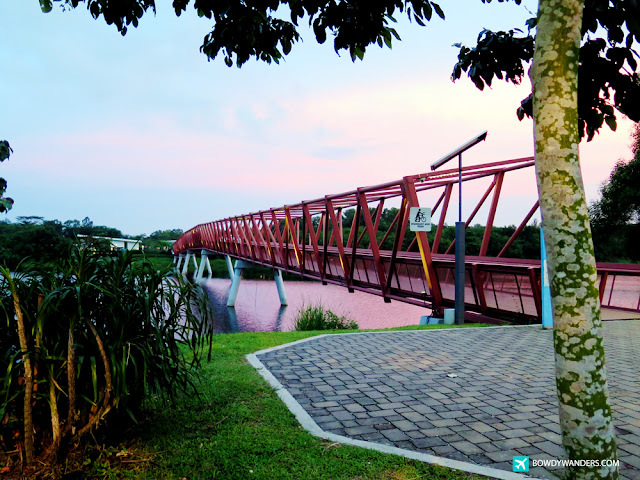 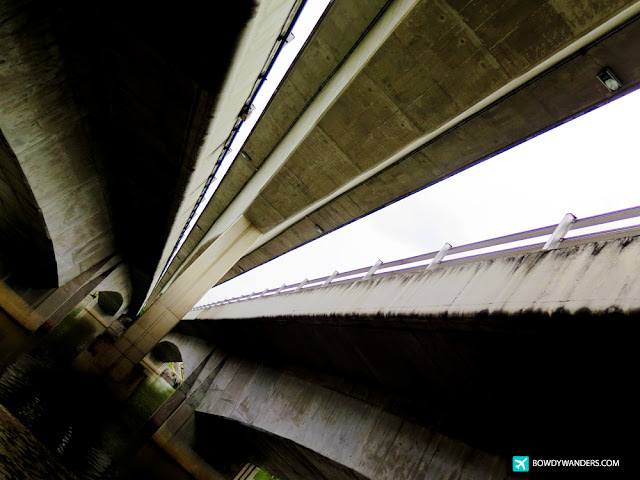 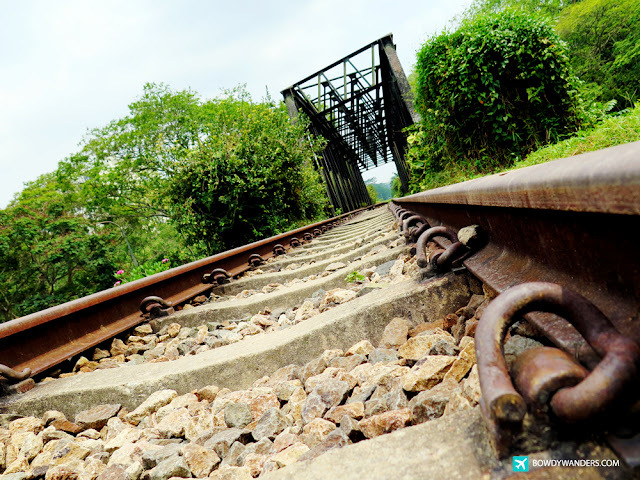 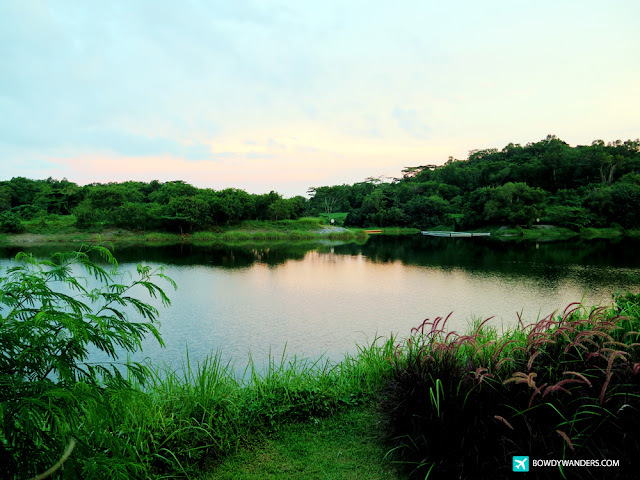 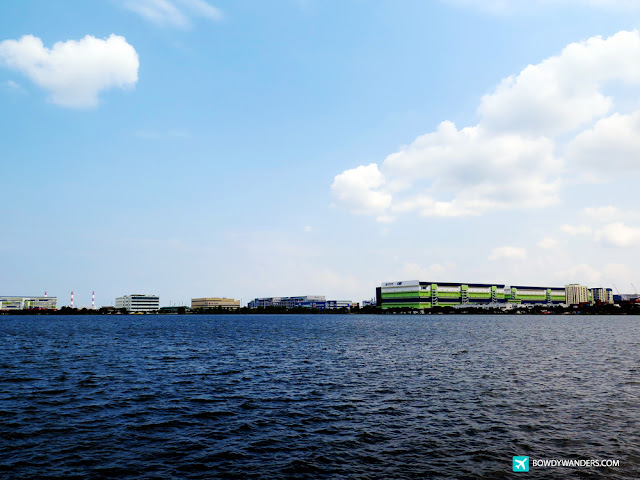 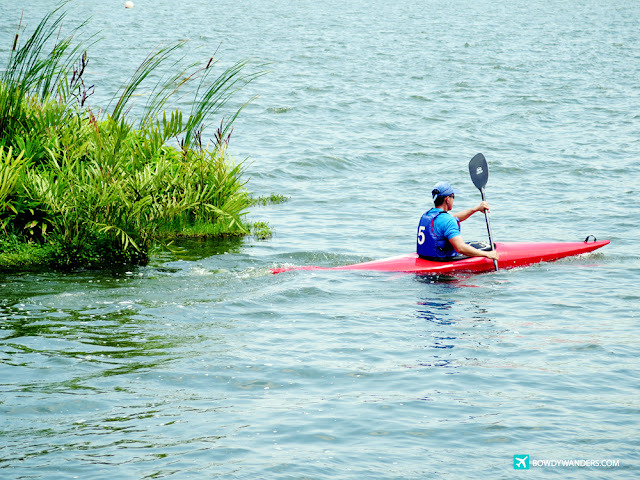 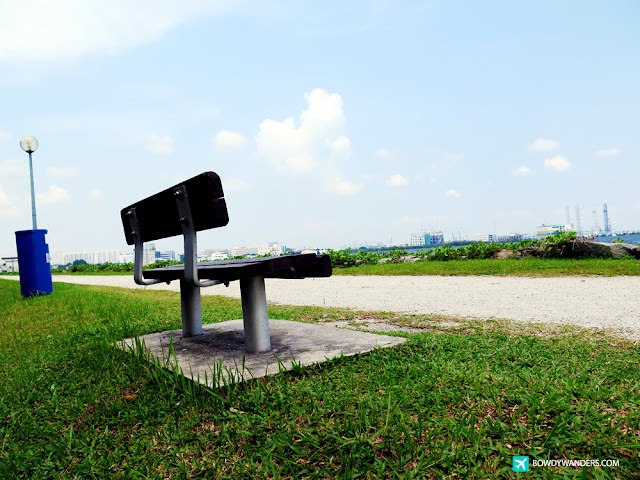 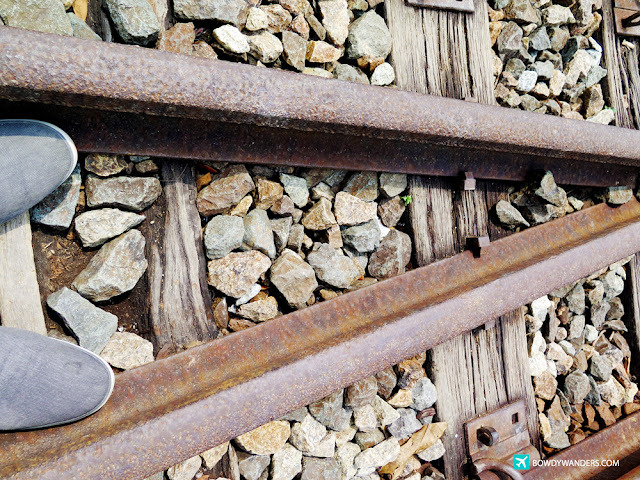 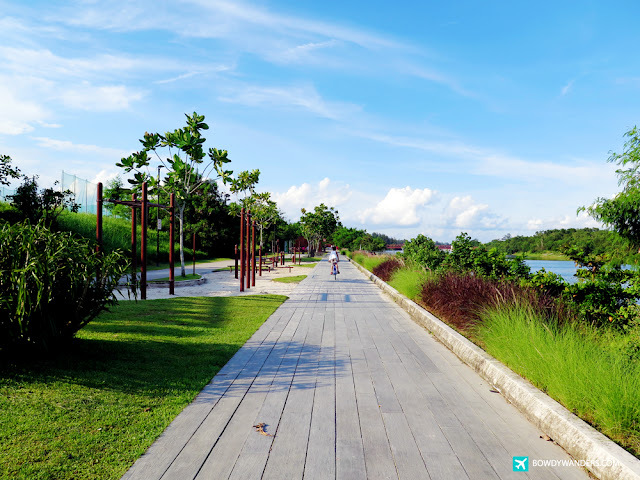 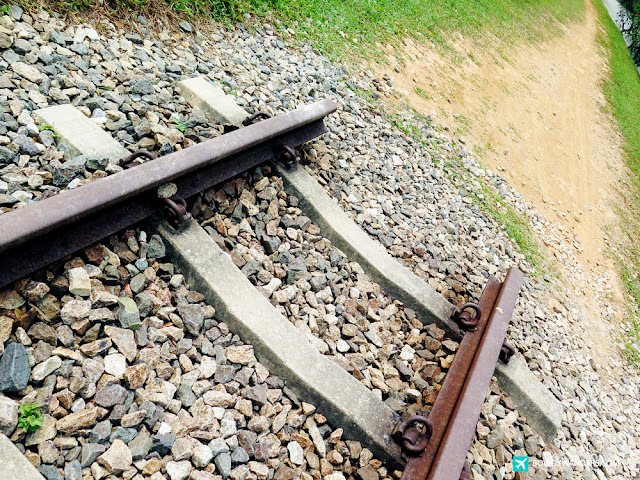 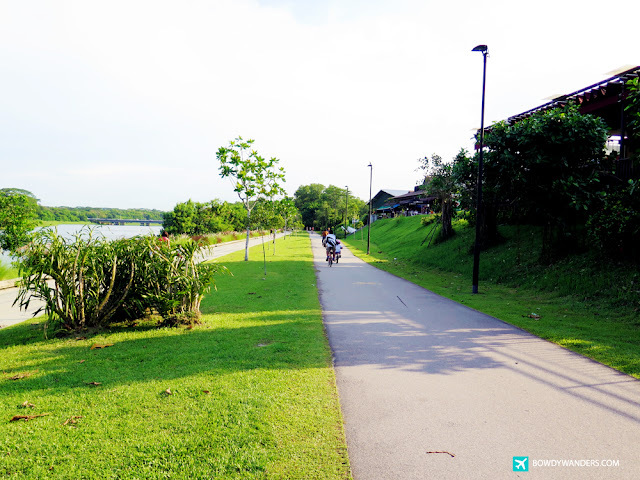 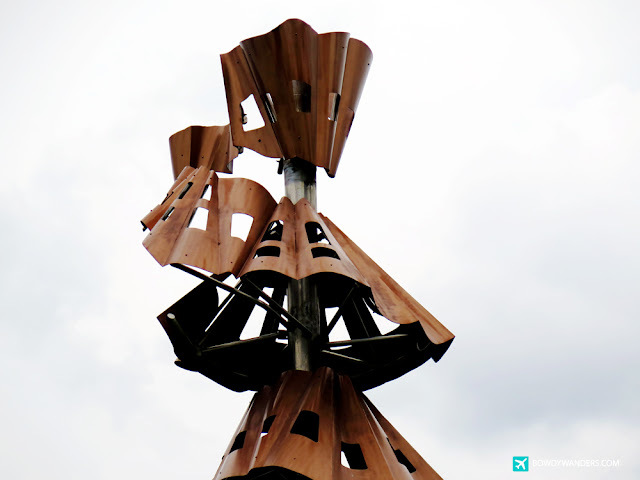 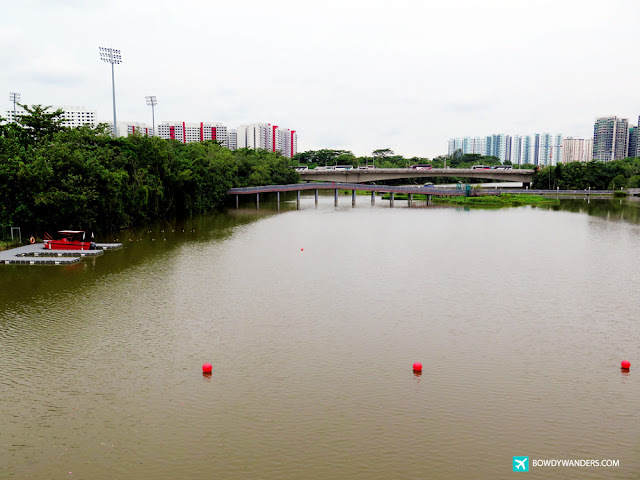 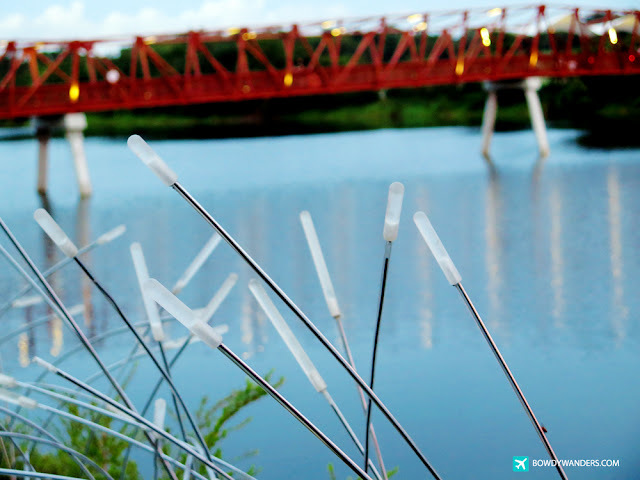 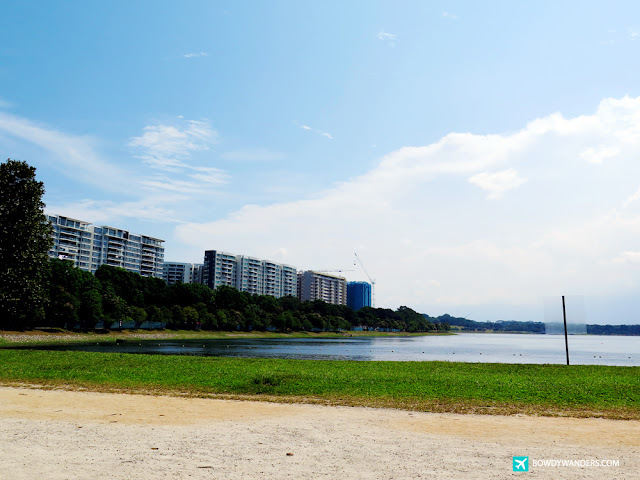 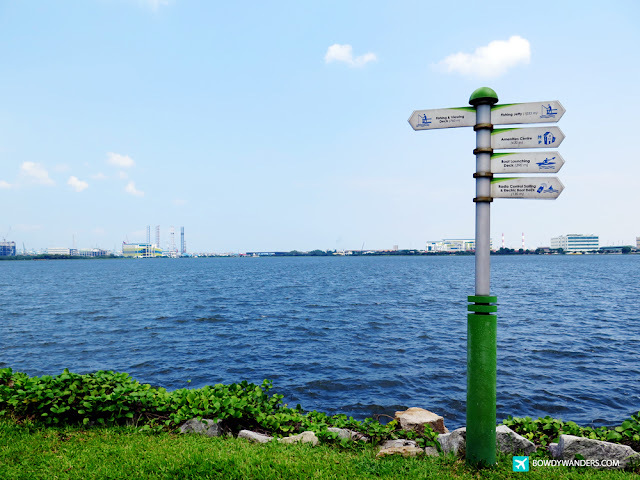 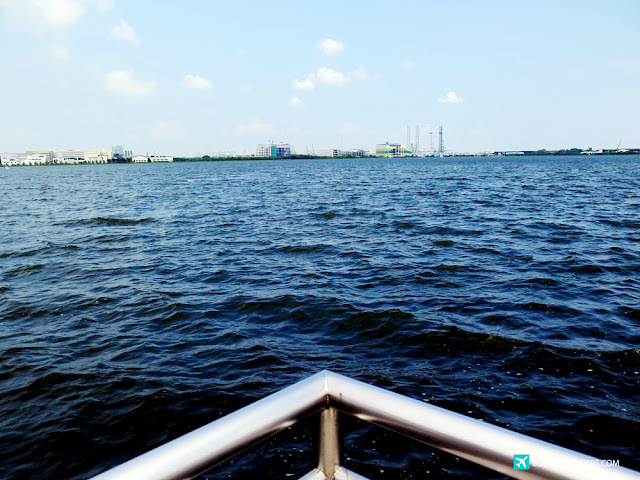 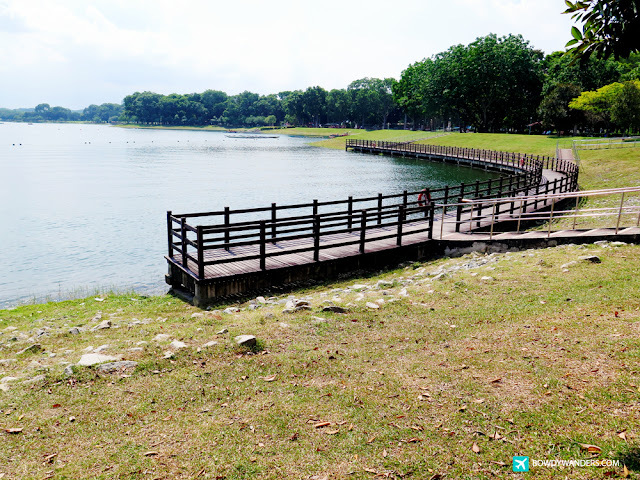 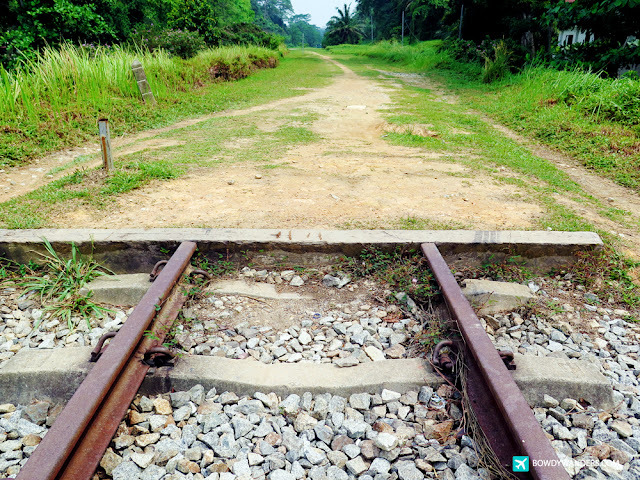 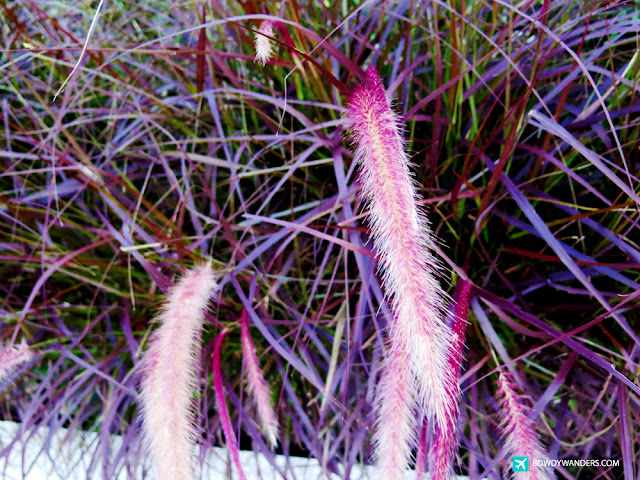 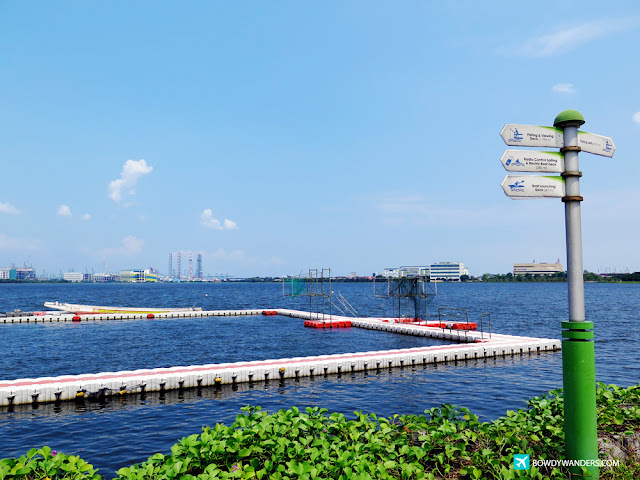 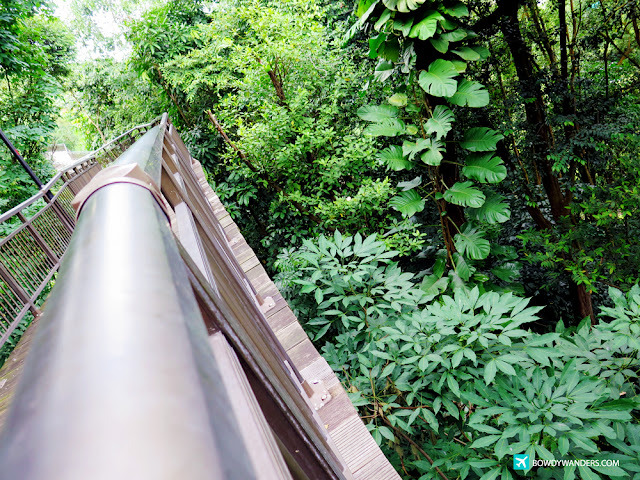 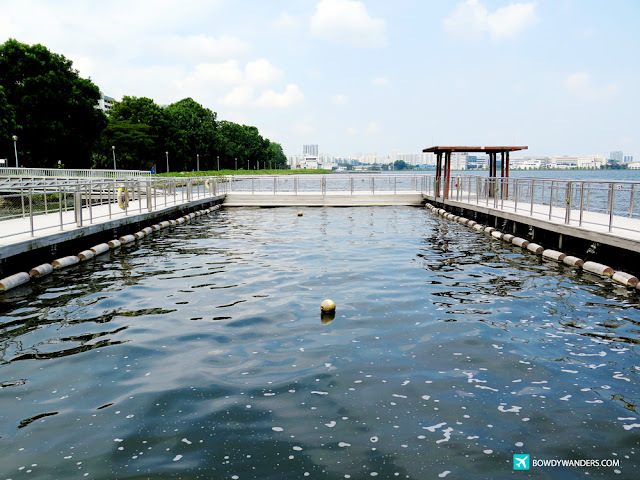 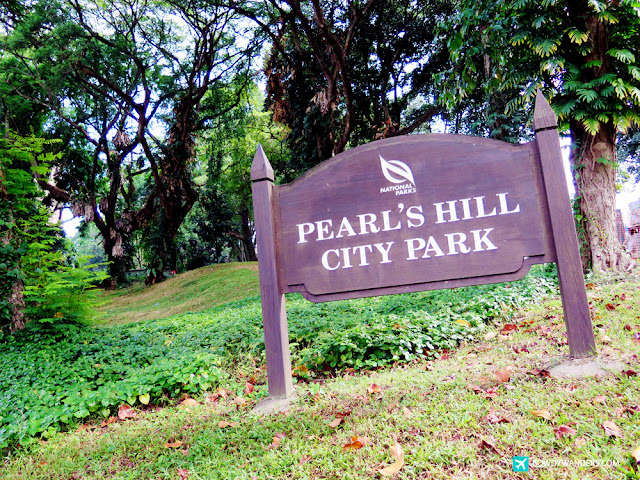 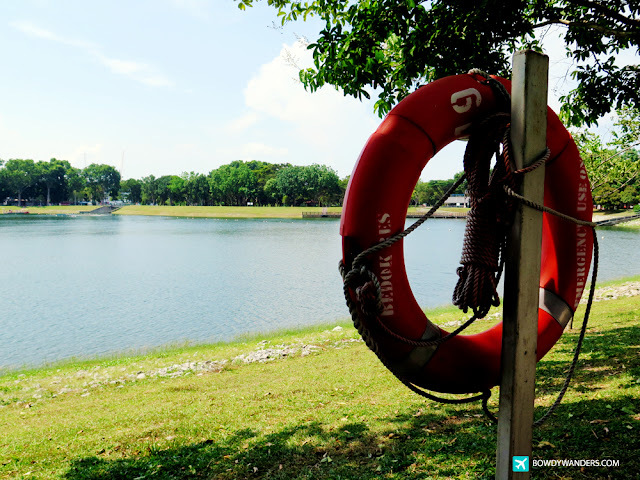 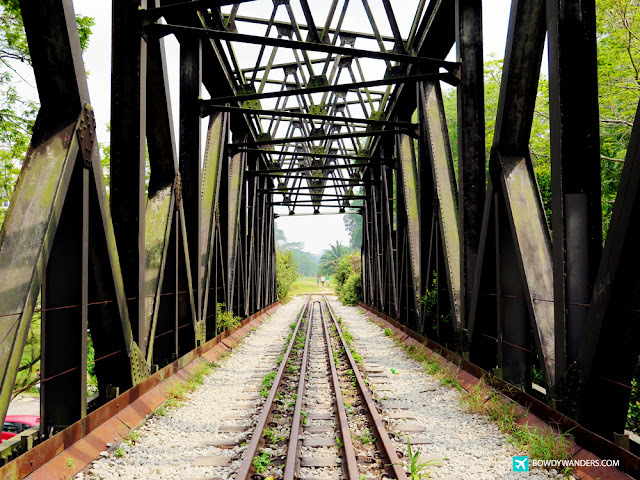 Here are a list of the parks you should check out when in Singapore – the ones that are not too crowded, expat and local friendly, outdoor adventure kind of weekend coolness to it. 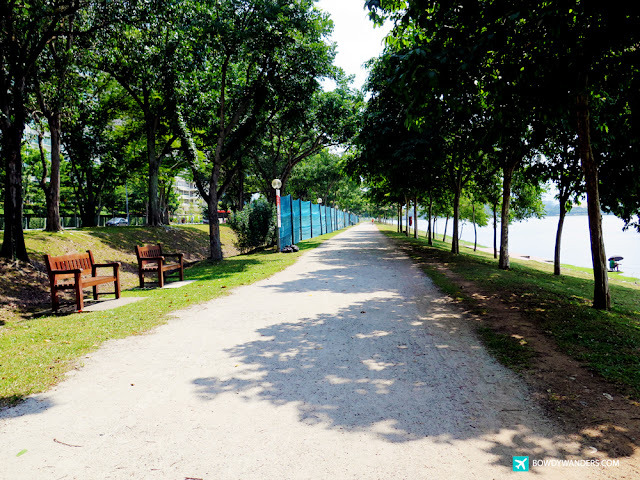 Good for family and friends activities, barbequing, cycling, maybe even dog chasing, a bit of photography, book reading, and just all out park-ing out.